Let’s take a look at how to get that old hollywood feel with just some paper, sequins and pins! Featured today is Nicki… and her glittery creations! Head to her blog and get the tips on how to recreate this glittery backdrop without the mess and pain of glitter and glue! Welcome to another post featuring wonderful crafty bloggers from around the web! Today we will be looking at a cheap and easy way to get that vibrant and fun shot of your guests! Let’s talk about pom-poms, who says they are just for cheerleaders? 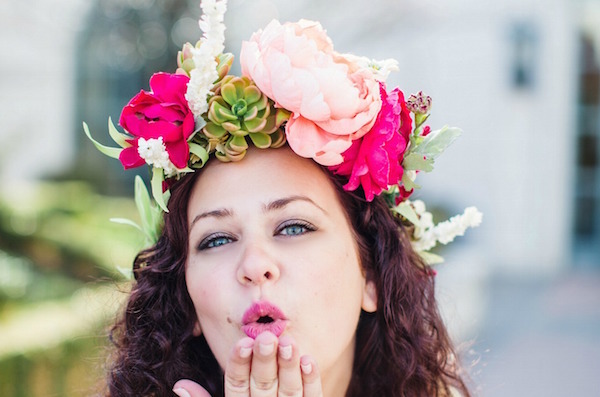 Featured today is Margot…and her amazing pom-pom backdrop! Head to her blog and get the tips on how to recreate this wonderful wall of color yourself! 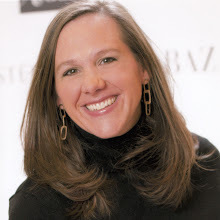 “I’m Margot Madison, a graphic designer who has been creating invitations and designing for over 15 years!